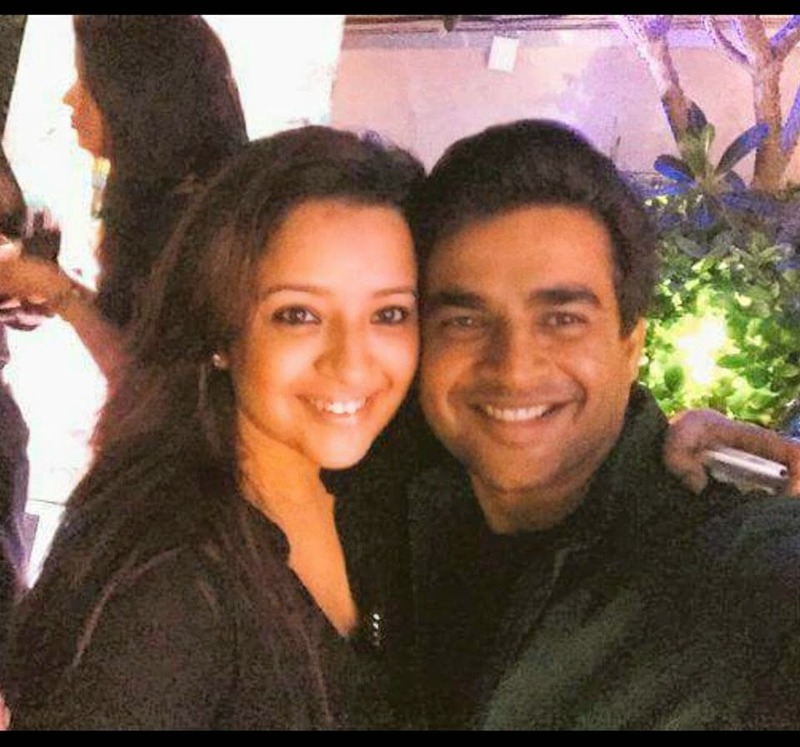 Recently Madhavan uploaded the above picture on his Facebook page. Rajeev Samuel became so dejected and left the scene. He was last seen donning a blue cap and a white shirt and cleaning toilets in various houses. But the good thing was, he got his smile back. If you had seen the movie Minnale, the real villain was Rajesh (Madhavan) and Rajeev Samuel (Abbas) was actually the good guy who was ditched in the end. We come across many such stories where people get rejected for one reason or the other. I know a guy who was rejected by the girl he was in love with because he was earning less compared to the guy she eventually married. The guy I know started hating the girl and when ever I talk to him he always says that he would earn more than the other guy and prove to the girl what she has lost. Many people have this mentality. What are you gonna gain by proving to someone about yourself? If you have to prove to someone who you really are and what you are capable of, then that someone is YOU. Rather than trying to prove our mettle to someone, let us first live for ourselves. Once we start doing that we will have peace within us. That's what really matters. Live for yourself. Stay Happy. Smile like Rajeev Samuel. And Madhavan disappeared from the scene. 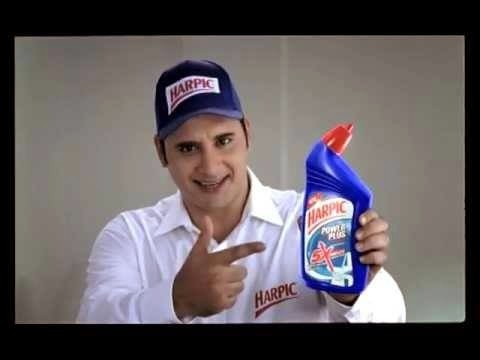 At least Rajeev is in tv ads. I beg to differ from your perception. I feel that its not the hurt that controls our emotions. But its the gut feel that makes us to prove that I can do it,which leads to glory(Remember Guts and Glory go hand in glove with each other. ). Altogether, its the thrill/sense of achieving something worth and it really pays to be at the top. Please take note that I would like to convey that its not the hurt that I am speaking about, but its the overcoming of the failure that I am talking about.So its all the perceptions that we have in life. pooova poovumnum sollalaam, puipamnum sollalaam, neenga solra maadhiriyum sollalaam Anonymous. Adi balama vilundhalum Endhirippom Chriz... The moment we get up and get ready to face the challenges really makes the difference. Anyways Thanks for your consideration Chriz. Really Like your blogs. Wishing you a very Happy Blogging and I pray to my God that you inspire more people. Hope to meet you some day.